You are here: Home » What’s So Great About Room Escapes? What’s So Great About Room Escapes? Imagine you discover an old, abandoned shack on the edge of town and you and a couple of your closest friends decide to check it out one night. You open the front door and, although it seems creepy, you keep walking in until—SLAM—the wind knocks the door shut and now you’re locked in. Before long, you realize this was no accident, the shack was a trap! Based on clues left by past victims of this prank, you know the only way to escape is the door you came in, but first you’ll have to solve a series of clues and puzzles to find the key left by the prankster, and all before he returns in an hour. It sounds crazy, but it’s a plot that’s all too familiar to “Escapists“ or people who make a hobby out of playing real-life room escape games. The games first began in Asia (namely Thailand, Japan and China) and the United States around 2010 where a group of entrepreneurial individuals decided to turn online “Escape the Room” type games into a real life experience where, instead of clicking on drawers, doors and locks to escape, people were immersed fully in the experience. After signing a waiver (because some can be scary and because there are legal implications to locking a person away in a room for up to an hour) and assembling a team of their own (sometimes a bonding experience among new friends or couples and sometimes used as corporate team-building exercises), people are led to a room, given a few instructions and then locked away. The teams are then required to overcome various obstacles (for example lasers and reduced vision) and solve various puzzles (for example, various types of locks with numbers or letters hidden in clues around the room) in order to advance towards the end goal: unlocking the door and escaping within the allotted time limit (usually around 45 minutes to 1 hour). The rooms are made all the more fun with various themes and backstories that range from the terrifying (zombies, Dracula and serial killers) to less scary (Egyptian mummies, art galleries and the Wild West) and most locations will have rooms that vary in difficulty so that everyone from beginners to professional escapists can play. The room escape fad has now spread all over the world, including Canada, Australia, and Europe, as well as other parts of Asia. 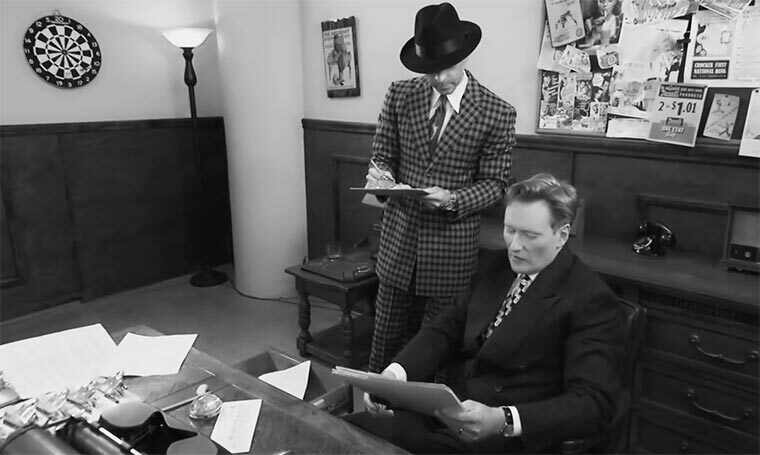 Late-night talk show host Conan O’Brien even aired a segment where he teamed up with his producer Jordan Schlansky to try to escape a film-noir detective themed room. As a semi-professional escapist myself (I’ve done about a dozen since I started doing them back at the end of March), I can see why they’ve become so popular. The feeling of successfully working together with your team and escaping is very rewarding and, even when you don’t escape, a well-designed room can be very impressive all the same. So before I leave you to try to find a room escape near you to give it a go, let me tell you a few things that make a room escape good, as well as a few things that make a good escapist and their team. First, a good room escape is challenging but solvable; you shouldn’t have to be in the designer’s head to understand how to solve every puzzle. I’ve been in a handful of rooms where my team, even after using one of the few clues you can ask for, has been unable to understand what the person who designed the room wanted us to do. On the same note, most beginners (and even some advanced escapists) prefer linear rooms where it’s clear what has to be done next to advance, rather than being given four locks and four clues all at once with no rhyme or reason as to what order they need to be solved in. Some of the best rooms I’ve been in are also visually stunning and true to their theme. I won’t spoil any locations’ setups, but suffice it to say that sometimes looks really do matter. For now, those are all the tips I have for you, my fellow future escapists! Games like these can be a lot of fun, especially good for an outing with friends. 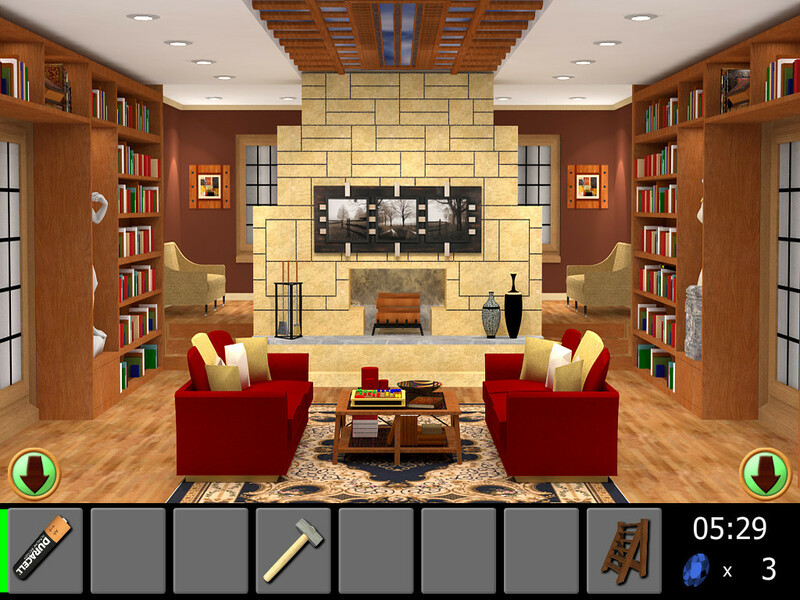 If you’d rather stay home however check out robux, available for free. Escaping rooms like anything is something that you will get better at with experience, so start googling and find a room escape venue near you. Most venues have a website where you can read up on the themes of their rooms and sometimes even make reservations in advanced. The average room ranges from about $20-$30 per person, but discounts are sometimes offered for students, birthdays and corporate events, so go check it out and good luck! Have you been to a real-life room escape? Share with us in the comments below of your experience with this latest gaming trend!